Whether It's Short Term Use For The Weekend, Or A Cross County Haul. 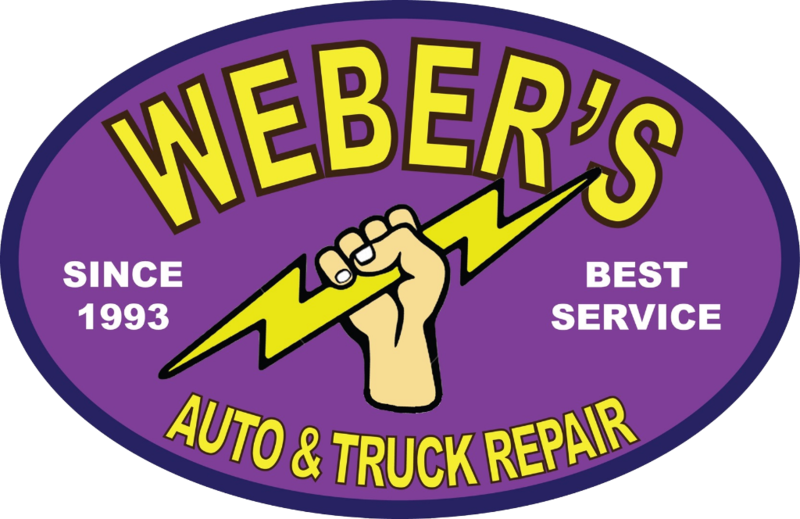 Reserve Your Truck Mon-Fri 8:00 a.m. to 5:00 p.m. On Saturday 8:a.m. to 12:00p.m. We Have Your Truck ! 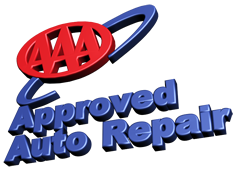 Call Us Today (856) 455-1039 . (856) 455-1039 Mon-Fri 8:00 a.m. to 5:00 p.m. On Saturday 8:a.m. to 12:00p.m.